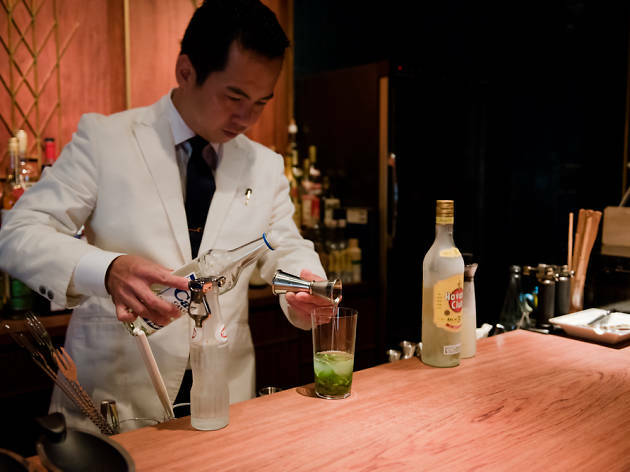 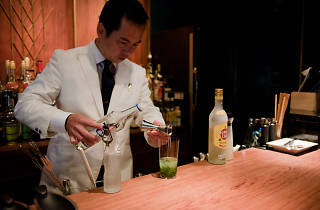 A small slice of heaven for boozehounds, Yotsuya's Arakicho is home to everything from chain pubs and similar cheap boozers to venerable oldies that have decorated the neighbourhood for decades. 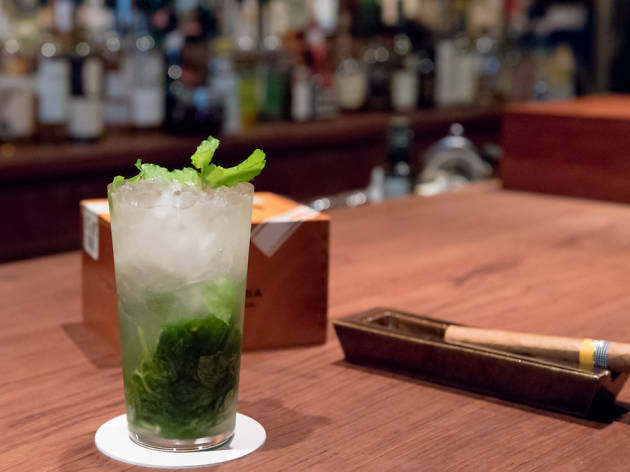 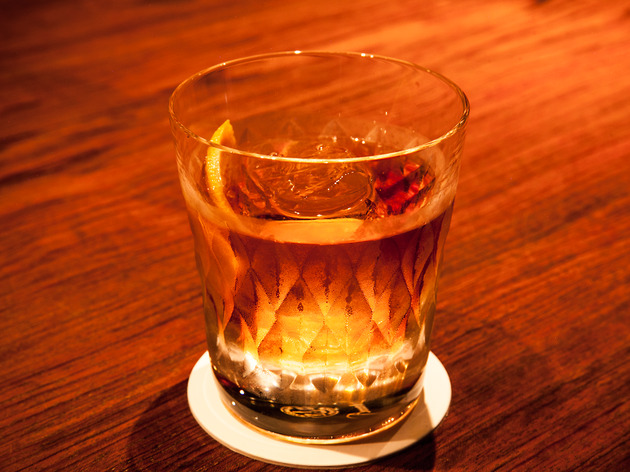 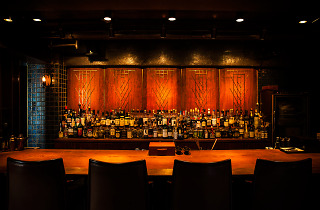 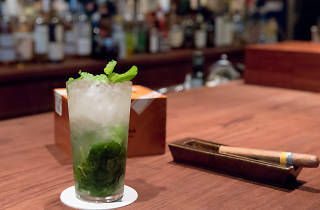 Opened in 2013 and landing somewhere in between those two extremes, El Laguito – christened after the factory where Cuban Cohiba cigars, reportedly Fidel Castro's favourites, are made – focuses squarely on fine smokes and handcrafted cocktails. 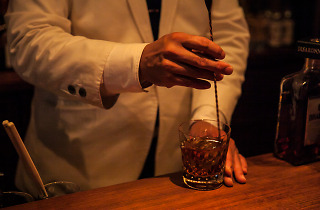 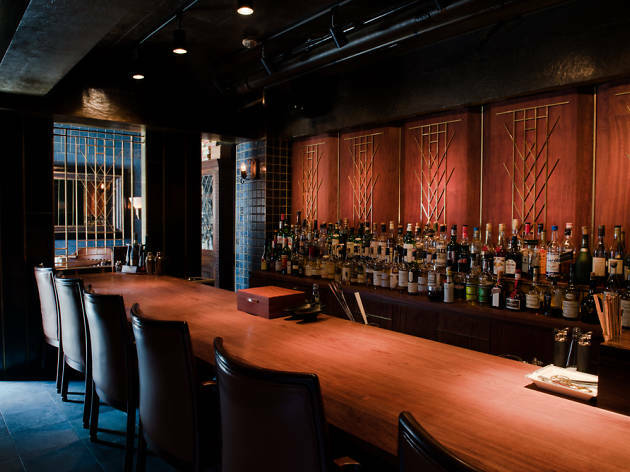 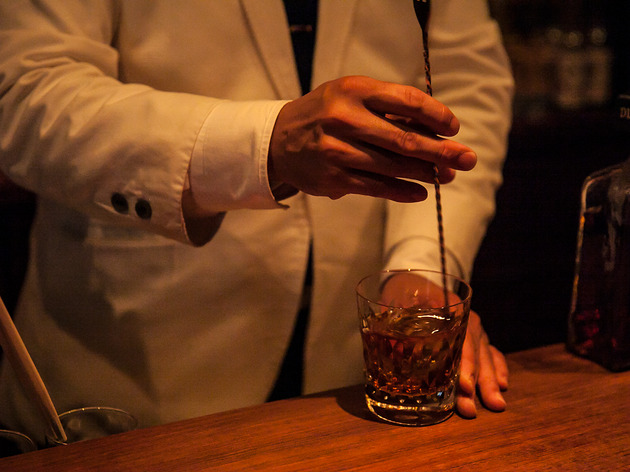 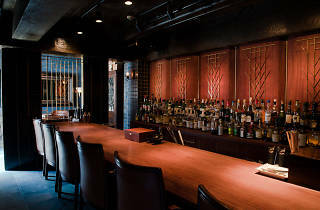 Ask the bartender to recommend a cigar or, if you're a connoisseur, choose from the around 50 varieties on offer. 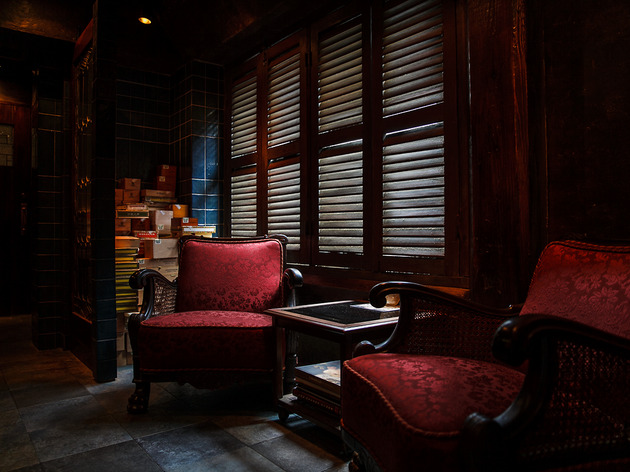 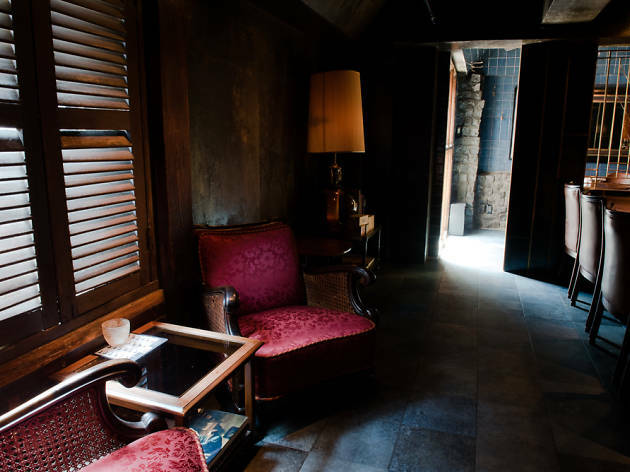 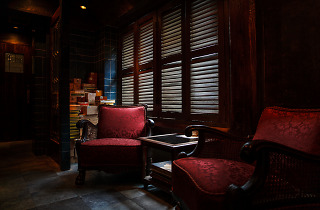 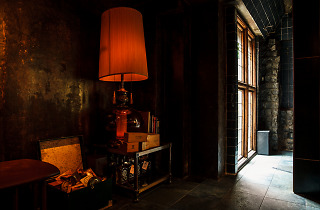 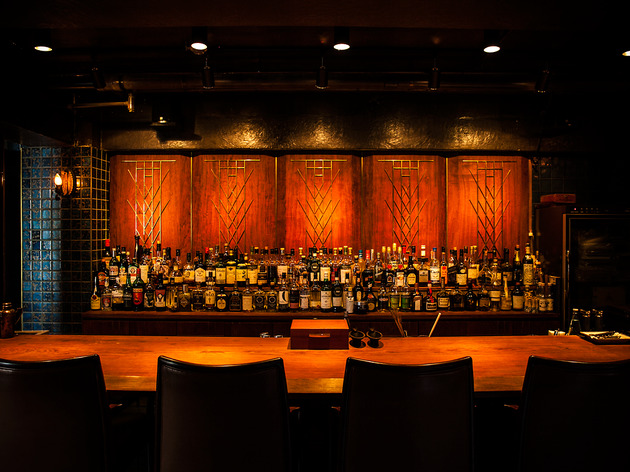 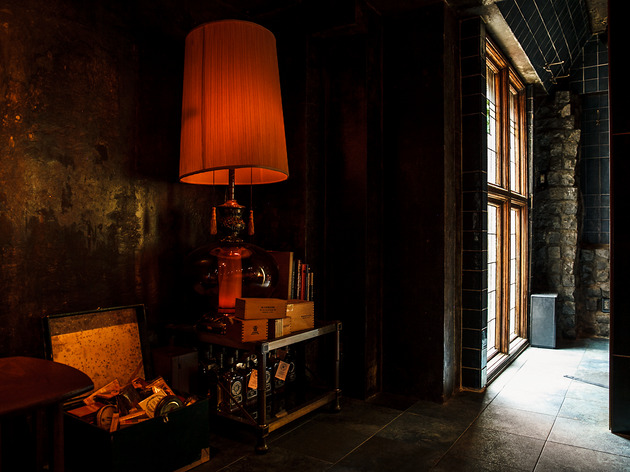 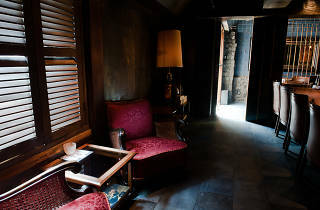 Even non-smokers, if they can endure the fumes, will enjoy the gorgeous, dramatic interior that looks like something straight out of an old movie.